Beachbody On Demand just keeps getting better! Launched in 2015, Beachbody On Demand (BOD) gives you unlimited streaming access to most Beachbody programs. I love that it includes new fitness program releases too! I packed away my Beachbody DVDs when I started using Beachbody On Demand. It’s so convenient and can be accessed via many devices, including computer, Apple iPad, iPhone, Android, Amazon Fire Stick, Apple TV, ChromeCast and Roku. 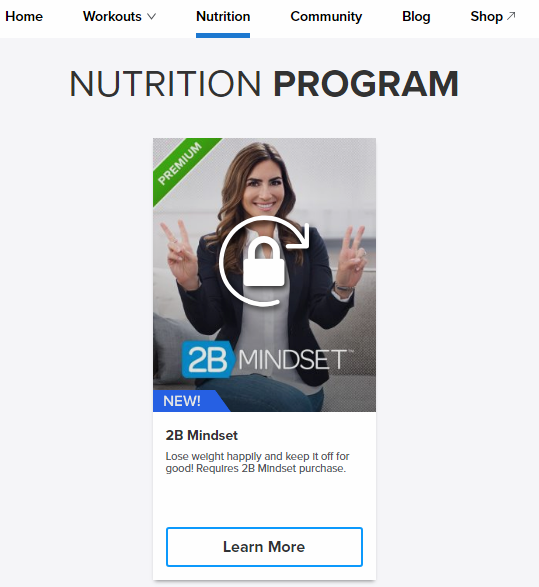 2B Mindset – Beachbody’s newest premium nutrition program. I’m so excited about the new BOD changes and love how it has evolved over the last couple of years. To access the 2B Mindset content, you’ll need to purchase it. 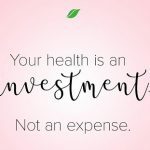 It’s so worth it if you want to lose weight and keep it off, happily! The Shakeology channel is free to anyone. You can expect some great information about Shakeology, such as what it is, how to make and why you should use it as your dailyt nutritional foundation. I love Shakeology! 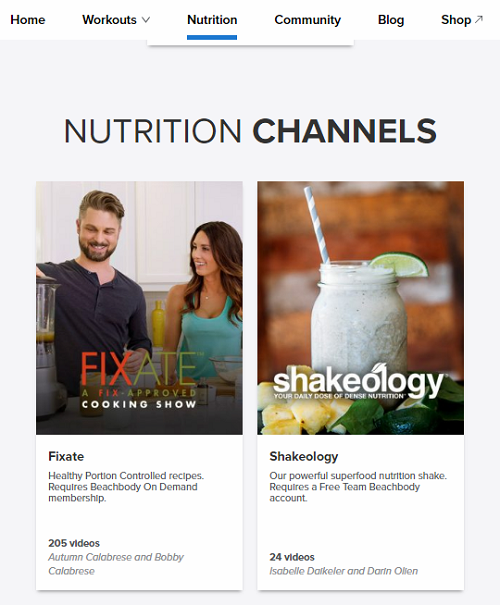 FIXATE is a cooking show available to Beachbody On Demand members. Beachbody Trainer Autumn Calabrese hosts FIXATE along with her brother, Chef Bobby Calabrese. You can expect yummy, healthy and perfectly portioned recipes for all types of lifestyles and dietary requirements. Get your 14-day trial membership to Beachbody On Demand! Is there a Beachhbody Nutrition App? Good news! The Beachbody Nutrition App is coming on June 4, 2018! It will includewith the premium nutrition program 2B Mindset and the new Shakeology channel. Plus the app has some cool ways for you to track your meals, water intake, Shakeology consumption and weight. That’s not all! You have access to healthy recipes too! Hundreds of them. After you make your purchase, 2B Mindset will be available in the Nutrition tab of Beachbody On Demand. Just want access to Beachbody On Demand? Get your 14-day trial membership to Beachbody On Demand!